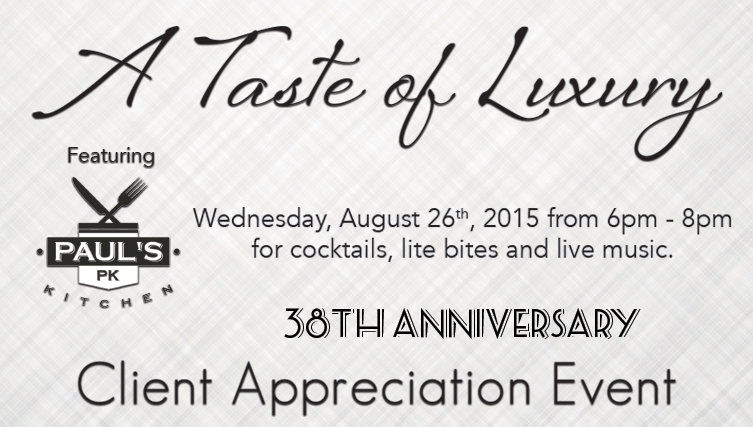 Noel will be hosting it’s 38th Anniversary Client Appreciation & Taste of Luxury Event located inside Noel’s Luxurious Designer Showroom for a special evening. 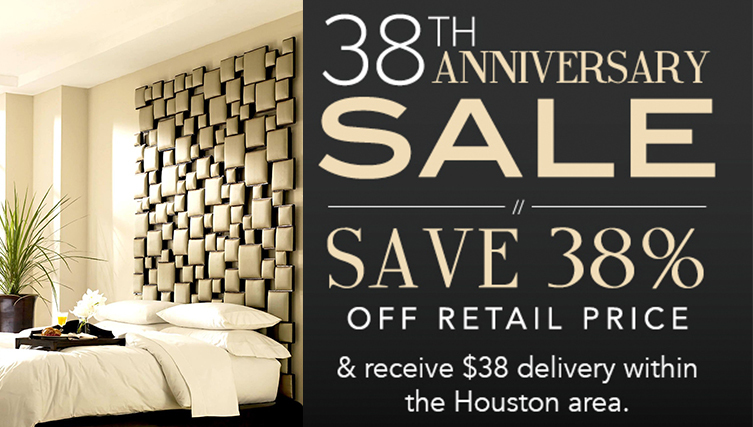 The event will feature Houston’s renowned Paul’s Kitchen and will include cocktails, lite bites and live music. 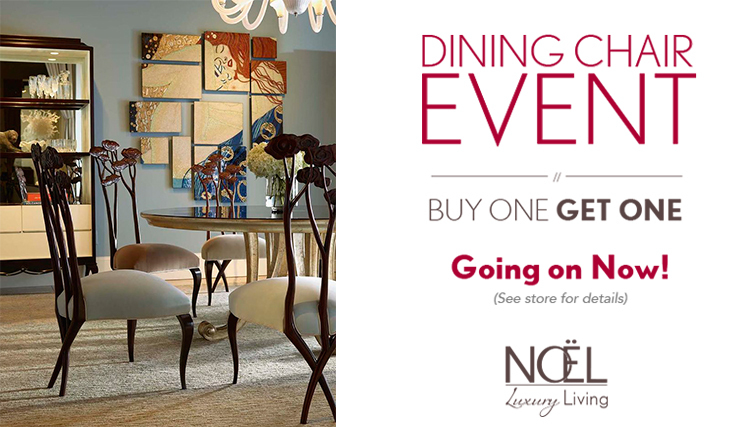 Noël Home Furnishings 38th Anniversary!